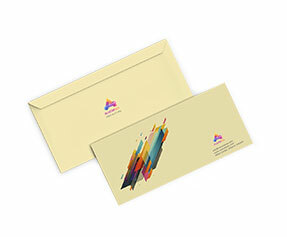 Custom printed Envelopes enhance your company's brand and draw immediate attention to your products. 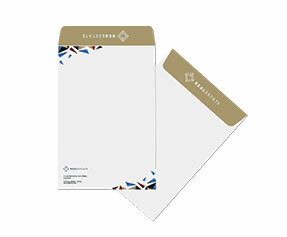 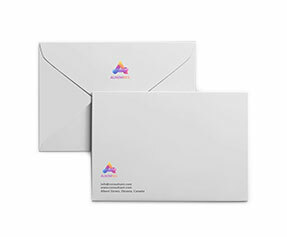  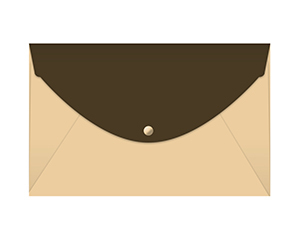 We offer four sizes of business envelopes as standard products. 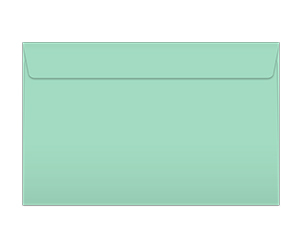 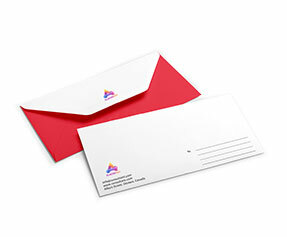 In addition we also offer custom sized Envelopes to fit your business needs. 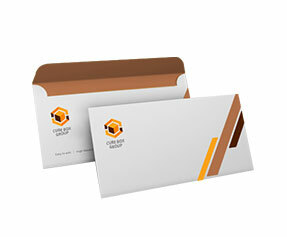 Get Quotes via Email or Chat with our sales representative to get information about our products and discounted prices .